Would your organisation like to get involved? 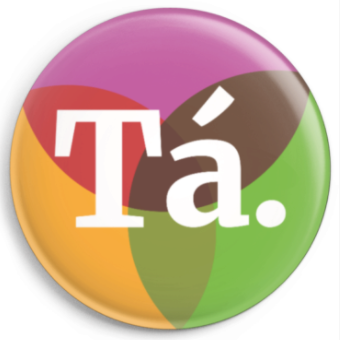 Our campaign platform is the national civil society campaign to remove the 8th amendment. We have groups from all areas of society – and if your organisation wants to be part of the change and work towards a yes vote we welcome your support. We as a platform share the goal of a yes vote in the upcoming referendum. Our groups are helping to spread the Together for Yes message all over the country, in a number of different ways, from sharing our message with their members and on social media, to holding events and having conversations about the upcoming referendum.